There are seemingly a million and one different backup software solutions, and some of them are utter garbage, while a fair few are exceptional. 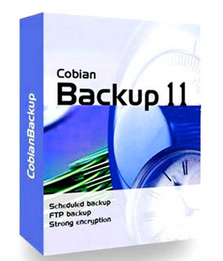 Cobian Backup is yet another competitor in the backup software industry, but are they right for you? They say you shouldn’t judge a book by it’s cover, but after a first glance of their website, I can’t say that I have high expectations. It looks incredibly outdated a poorly designed. And believe it or not, the software is 13 years old, though they have made continuous updates to reflect the latest Windows operating system changes. Still, what really matters is how well it will backup your data. So today, we’re going to pick apart the Cobian Backup software to help you make an informed decision before you click the ‘download’ button, starting with their pricing. Backup services these days have moved to the cloud, as is the case with SpiderOak One and Carbonite. But you’ll still find a few providers that sell stand-alone software subscriptions. They will usually either charge a one-time licensing fee or charge a monthly subscription. But here’s the best part about Cobian: it is completely free to use. Furthermore, they don’t have a paid version. It’s a long-famous marketing tool to offer a watered-down version of software, and to require users to pay money for the full featured version of their application. However, that’s not the case with Cobian. They don’t try to upsell you on a more expensive version of their product. It’s free to use – no strings attached. After seeing such an antiquated website, I was shocked to see that they support the latest version of Windows. It isn’t atypical to see software relics of the past that are end-of-life, and only exist to support legacy needs. Even so, Cobian Backup supports Windows XP, 2003, Vista, 2008, Windows 7, Windows 8, and Windows 10. So if you use a Mac or other operating system like Linux, you’ll have to look elsewhere for a backup solution. And I think that the interface was pretty darn clean and simple. Some backup software applications have overly contrived, busy, and cluttered interfaces that make it hard to find the right button or command. 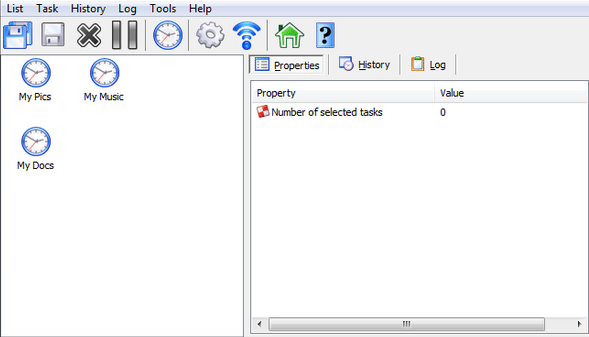 But Cobian has a two-paned main screen with the classic look and feel of most Windows applications. All the buttons and menu items are located at the top, in places where you would expect them. I think the cleanliness of their interface makes them an ideal choice for people who aren’t as technically inclined as nerds a technology enthusiasts. And you have the option to create full, incremental, differential, or individual file and folder backups with relative ease…provided you remember where you store your files within the Windows file system. But it isn’t perfect; you don’t have the ability to image an entire drive. 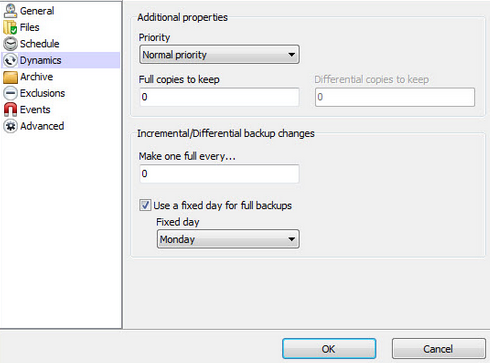 You can create scheduled automatic backups, though, but there’s one caveat. During the installation process, you’ll be asked if you want to install it as a background service. If you don’t select that option, you’ll have to manually launch the program in order for automatic backups to succeed. And backups can be stored and sent to traditional media such as HDDs, flash drives, network storage, and even an FTP server (though I doubt the average user would want or know how to use the FTP service). It even has some interesting and notable auxiliary features like email notifications to update you on the status of a large backup, error handling, file versioning, and prioritizing backup jobs. Since this is a stand-alone program and not a cloud service, you may be thinking that you don’t need to worry about encryption. Unfortunately, that’s not the case. You should always encrypt your backed up files, and I’ll tell you why. Imagine you created a backup of your entire Documents and Setting directory in Windows, and let’s pretend you store sensitive information there like tax information, employment forms, payment card data, and personal photos and videos. If a virus commandeered your storage device, it would potentially have access to all of that information. In one fell swoop, an attacker or virus could hit a gold mine. Because backups aggregate masses of data, you really do need to encrypt them – even if you’re only storing them locally. The good news is that Cobian has an encryption utility built in, so you won’t have to use another encryption program like TrueCrypt. Cobian Backup has the ability to encrypt backups using AES 128, 192, and 256, though I’d recommend sticking with 256-bit encryption since it’s the strongest. There is a little bit of overhead when using encryption, but it ensures that other people won’t be able to access your backed up data. I’d imagine that most of you would want customer support for your backup program. Once in a while, we all run into an irksome error on Windows that’s so cryptic it doesn’t shed light on the root problem. But please remember that this is a free service. By and large, most free services lack any kind of support department. After all, if they’re not making any money from their product, how would they pay for a support team in the first place? Cobian doesn’t have any kind of ticketing system, live chat, or telephone number to call when you’re in need. But free is free, and it’s acceptable (expected, really) that they wouldn’t have customer support. Nevertheless, they do have an online forum where you can go to ask questions and seek the aid of others. Surprisingly, it looks like the forum is still moderately active, too. Right now it has 20 active users and 20 guests (who are presumably Cobian Backup users). At the time of writing, there was even a response only 5 minutes ago. While a forum certainly isn’t the ideal form of support, it’s better than nothing. In my humble opinion, Cobian Backup was as exciting as a stale vanilla wafer, but it does have its merits. 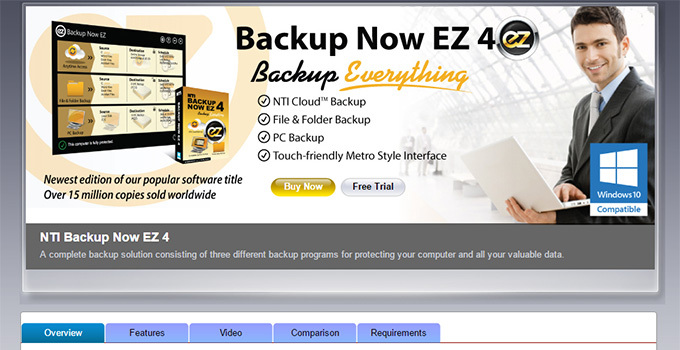 If you need some free software to backup precious data, you could definitely do worse. 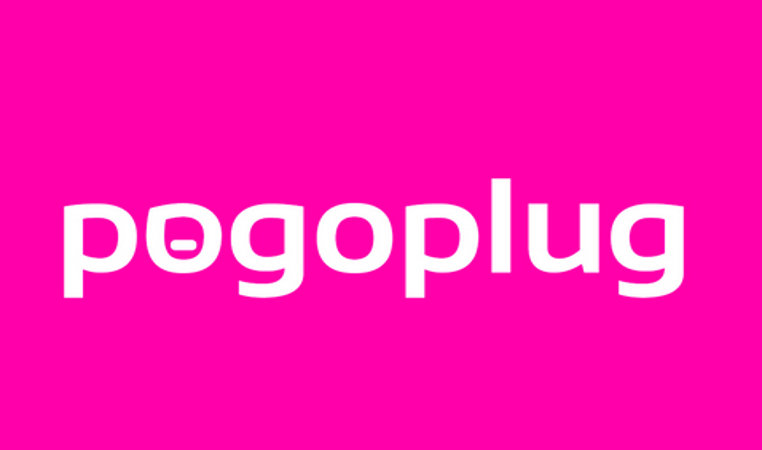 It’s stable, constantly updated, simple to use, and completely free. I think that cloud backup services like SpiderOak One, Crashplan, Carbonite, and iDrive have a lot more to offer, but naturally, they do come with a price tag (with exception to their free trials and free dumbed-down services). Still, I think Cobian is perfectly viable and useful option for Windows users looking for a free backup utility. My advice is to not be put-off by their heinously ugly website – they actually do have functional software.